Prior to our flight out of Lima, we had time for a last meal in Peru and I had reserved seats at the famed restaurant Astrid y Gastón close to our hotel in Westin Lima. Located inside a wonderful building the entrance feels like arriving in a villa owned by a wealthy businessman. The large reception area noted our arrival and sent another staff member to bring us to our table. 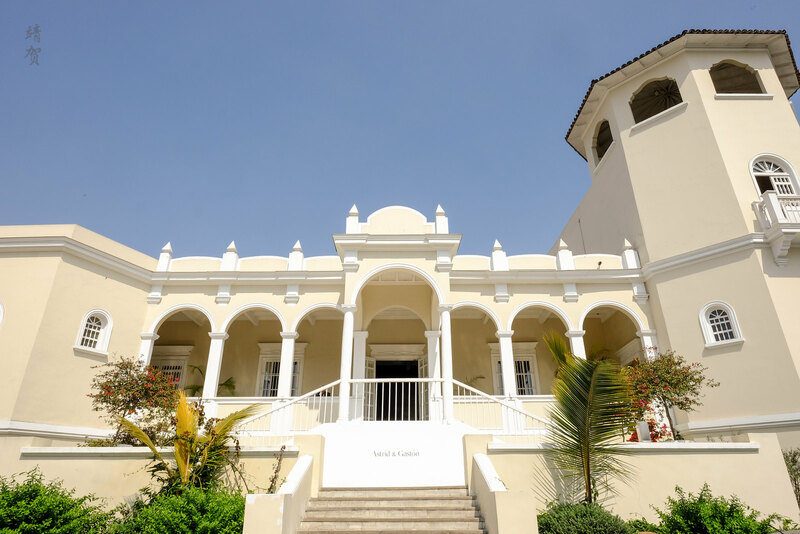 Occupying the large heritage building by itself, the restaurant has several areas including private dining rooms and I believe many of the spaces can be booked for events and functions. We were seated in the main atrium with the kitchen in full view and this seems to be the main dining area as well. 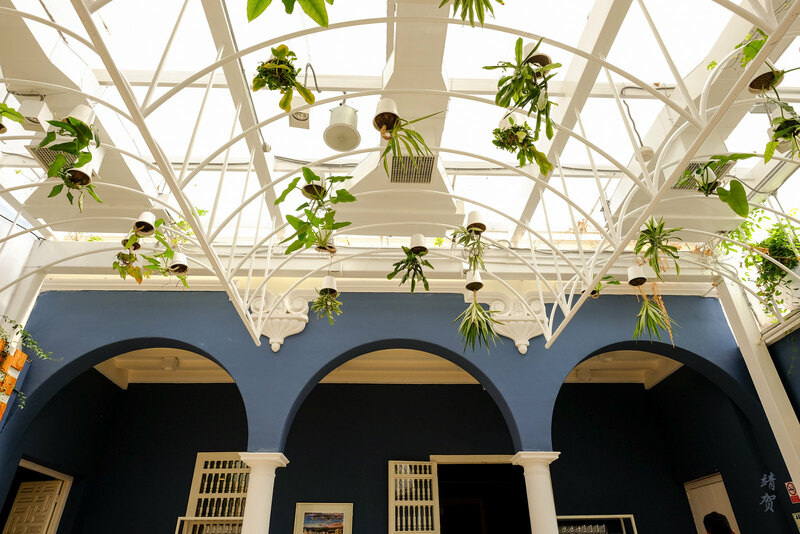 In the day, the main atrium seating was lit up nicely by the glass roof and the wooden furnishings along with the hanging plants by the side creates a tropical-like warm ambience. Most of the seating seems setup for couples and there was plenty of diners that was ordering the fixed price set menu. However since we had a flight to catch, we opted for an a-la-carte dining experience. 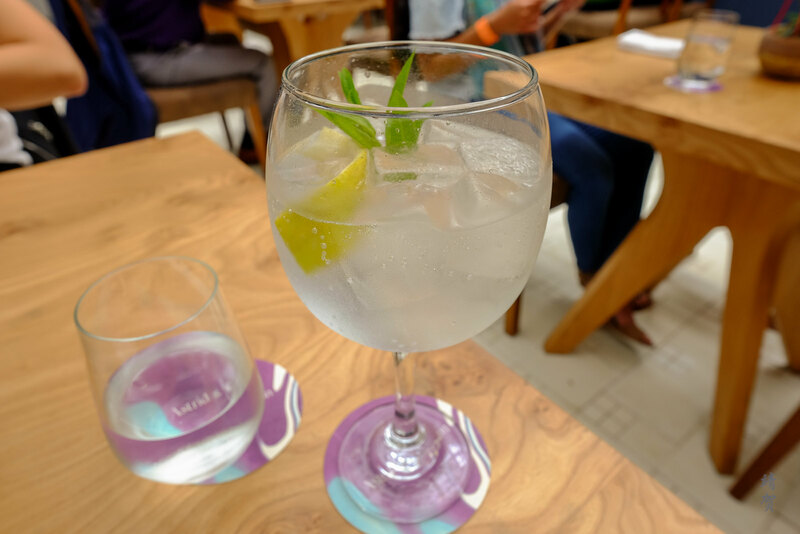 I ordered a citrus-lime beverage for drinks and the addition of local herbs and ginger gave it a very nice taste for the cool weather in Peru. For starters, we ordered the Tacos al Pastor which is a classic pork taco dish but the pork here was tender with crispy skin. 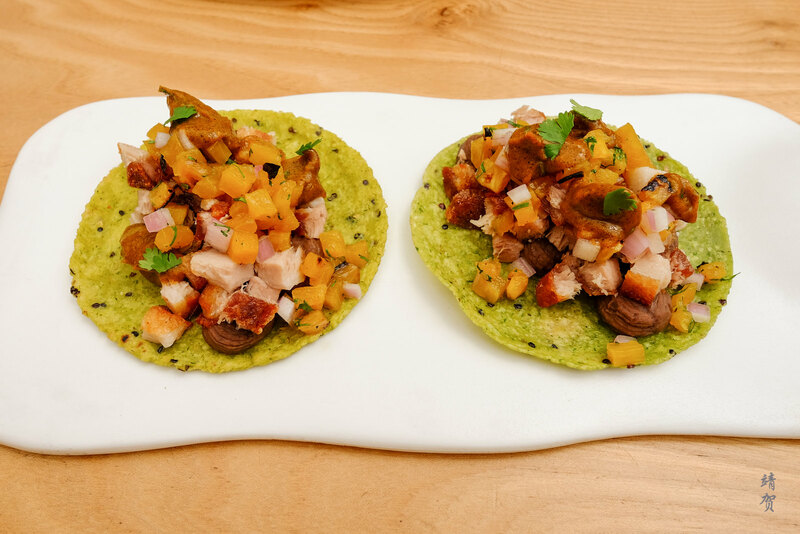 The addition of mango cubes, shallots and coriander completes the generous taco filling and gave it a refreshing taste. This was one of the best pork tacos I had. 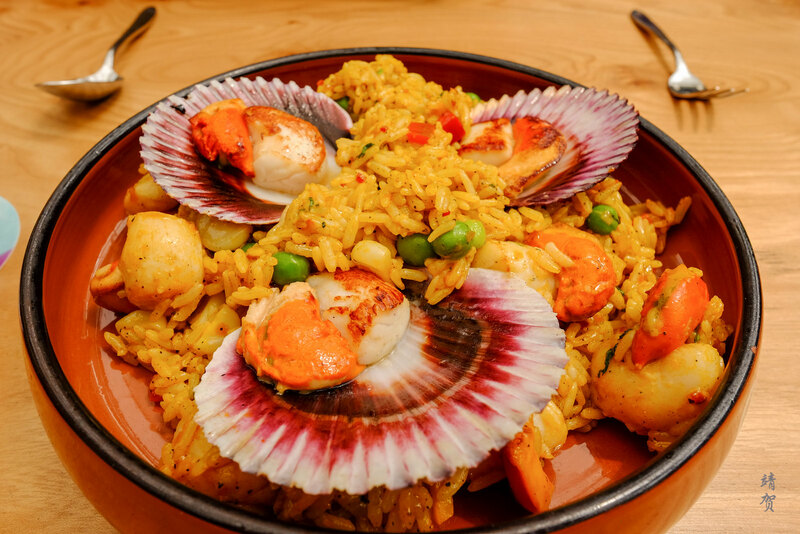 For the main course, my wife ordered the Arroz con Conchas El Silencio which is basically like a scallop paella topped with plenty of succulent scallops with plenty of flavour making for a satisfying lunch. Meanwhile I had a final serving of roasted guinea pig before leaving Peru. 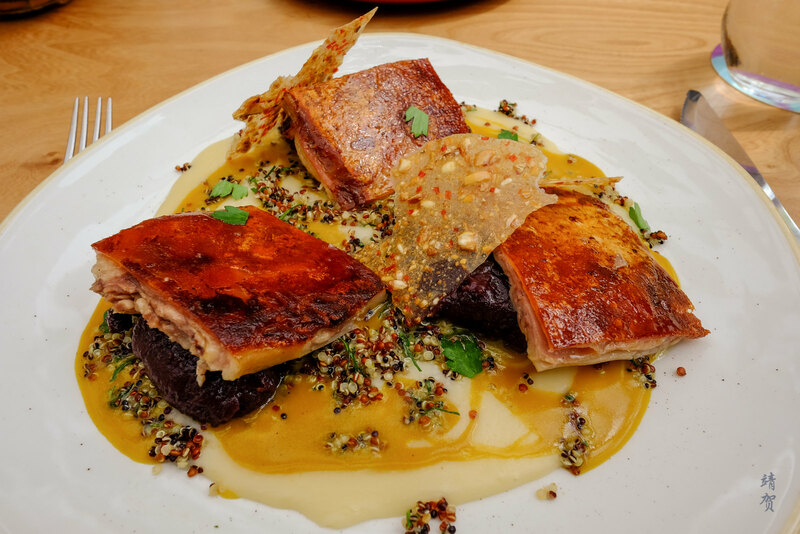 Rather than a whole guinea pig, this dish is more manageable with 3 generous sized crispy guinea pig served with corn tamale, mashua cream and underneath it was slow-cooked beef with herbs huatia juice. The dish was presented with thin crispy wafer with local herbs and nuts. This was definitely more enjoyable as diners need not get their hands dirty though I still think the roasted cuy I had in Pachapapa was as delicious. For dessert, we shared the Andean Drunk which comprises of pisco sorbet, huacatay and soursop. 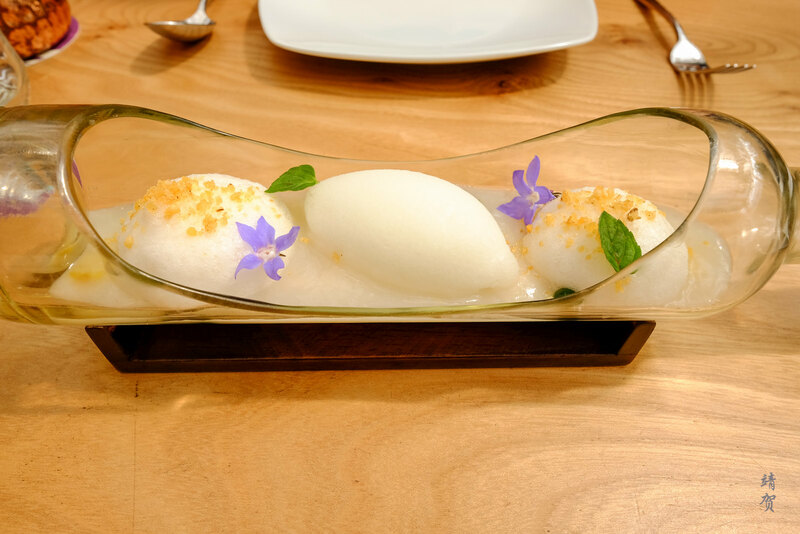 The pisco sorbet has a nice touch of bitterness to balance the sourness of the rest of the dessert. It was a refreshing dessert that cleansed the palate after the meal and had a nice tropical flavour! 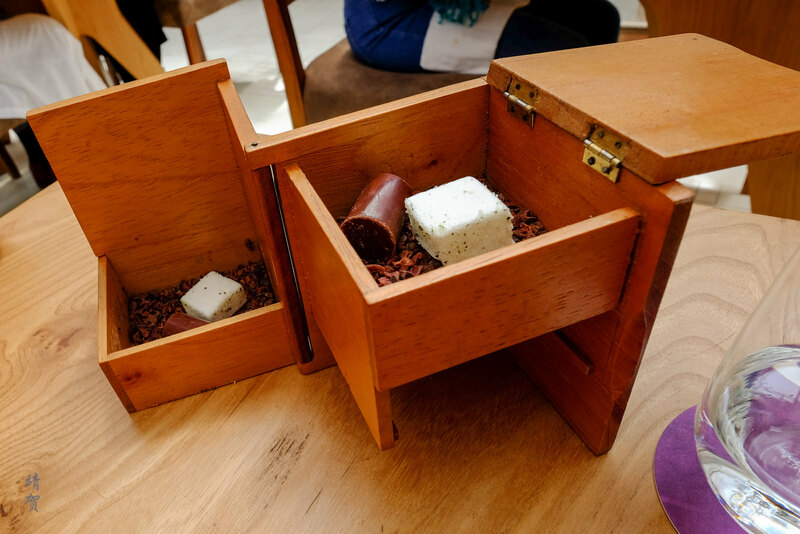 Finally after asking for the bill, the waitress handed us a beautiful box that opened out to a pair of chocolates, one dark and one white with coconut. The petit fours was a nice touch to the whole meal. 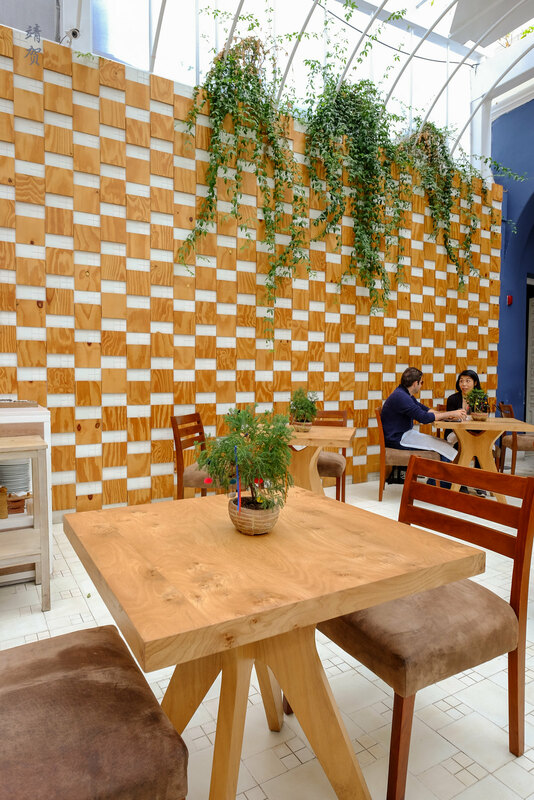 As a dining destination, Lima has plenty to offer. My Asian roots meant the food at Maido veered more to my taste but the strong Japanese influence meant that meal felt less Peruvian than this one at Astrid y Gastón. 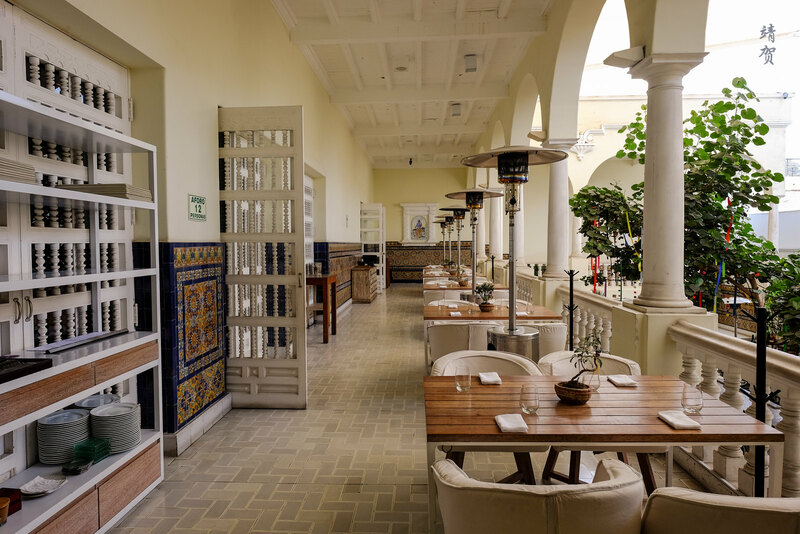 The beautiful dining space combined with exciting Peruvian dishes with a cosmopolitan touch made dining at Astrid y Gastón a classic Peruvian experience when in Lima.